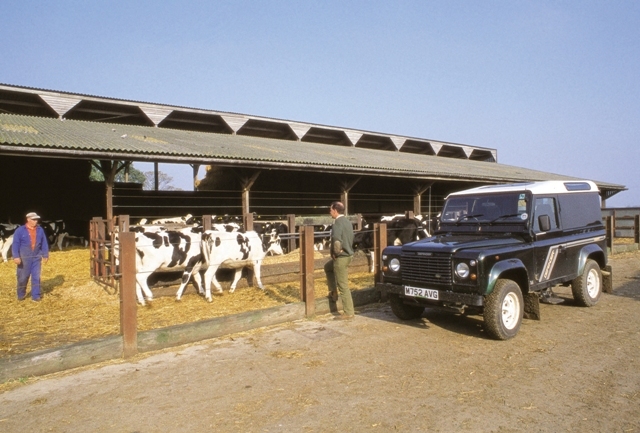 The future of livestock movements will be influenced by changes announced by the Department for Environment, Food and Rural Affairs (DEFRA). The system, welcomed by those in the farming industry including the National Farmers Union (NFU), is due to be rolled out over the next 12 months with completion in autumn 2017. The new system will allow farmers to register land within a 10 mile radius of their ‘place of business’ and will enable the land to be within one County Parish Holding (CPH) number. This will result in the merging of CPHs, if more than one is held, negating the necessity to record and report if moving livestock within this radius. The changes will also impact ID tagging and due to the closure of some CPHs these will need to be updated. No change will occur in the process of registering land that is used on a permanent basis. However for land that is used temporarily, less than a year i.e. grazing licence, then the CPH number of whoever holds ownership of the land can be used with the landowner’s permission. If one does not exist or is not allowed then a temporary CPH number will be created (tCPH) and livestock movements between different CPH numbers will still need to be reported and will trigger the standstill rules. Although if the temporary land is within 10 miles of a permanent CPH that is held then the land could be associated via a Temporary Land Association (TLA), these will last for a year with an option to renew, and will enable the land to become part of the permanent CPH therefore decreasing the administrate burden. Under the new system all Cattle Tracing System links (CTS links) will be withdrawn by summer 2017, as will Sole Occupancy Authorities (SOAs). Change will also occur in relation to sheep and goat movements. Previously movements between CPHs were recorded by batches however the new system will remove this ability by 1st January 2018, and instead reporting will have to be done by individual animal and the movement report will include the ear tag numbers. However slaughter animals will not be subject to these rules and instead will be identified with just flock markings. The adjacent moves reporting exemption will also be removed and so all livestock movements between different CPHs will have to be reported and recorded. 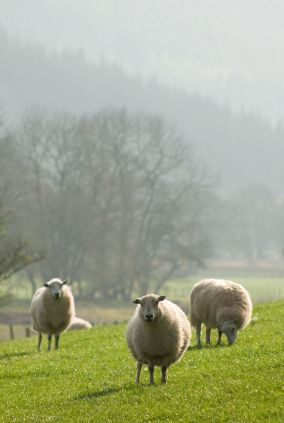 Farmers are not being required to do anything for the time being and instead DEFRA will make contact to inform of the options available and how the proposed changes will be implemented.